DECIDES Europe contributes to reduce Gender Based Violence (GBV) in three European countries, Denmark, Romania and Spain, by improving the awareness of young people about all forms of gender-based violence (GBV), its causes, consequences and by providing tools to prevent, recognize and counter it. The beneficiaries of the project are young students, aged 15 to 18, school staff, such as teachers, counsellors and school managers, parents, and vulnerable groups such as young people and young migrants. The project also encourages local authorities and schools involved to set up a common framework or protocol of action to address GBV in the educational system. Generalized cultural and social normalization and acceptance of traditional gender roles, stereotypes and sexist behavior and speech. Limited capacity of young people and teachers to identify potential victims and classify certain types of behaviors as GBV. Lack of global visibility and inadequacy of communication methods and messages regarding GBV and gender stereotypes towards young people. Lack of common frameworks or protocols of action. 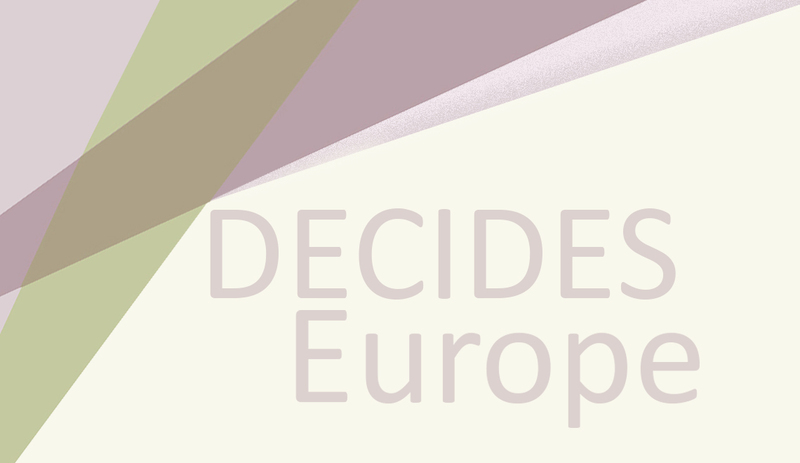 DECIDES Europe has been designed under the DECIDES Program framework. DECIDES (Cultural Rights to Promote Development and Health) is a program created by Interarts focused on improving the health and well-being of people through cultural cooperation for development and the generation of spaces for reflection based on the capitalization of the experiences developed in the field. DECIDES Europe was launched in September 2018 and will end in September 2020. 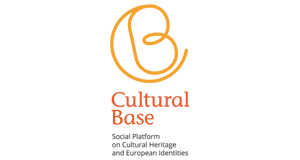 It implemented by Interarts and Trabe (Spain), Transcena (Romania) and Kvindemuseet (Denmark). It is co-funded by the European Union within the Equality, Rights and Citizenship program. Effectively contribute to a change in attitudes and behaviours of young people and their environments towards GBV. Improve young people’s and teachers’ detection and identification capacities and their knowledge of GBV causes and consequences. Increase the visibility and awareness about GBV, its forms, causes and consequences both inside and outside schools. Improve school staffs’ capacities to develop projects to detect potential cases and cooperate with other schools and relevant stakeholders.